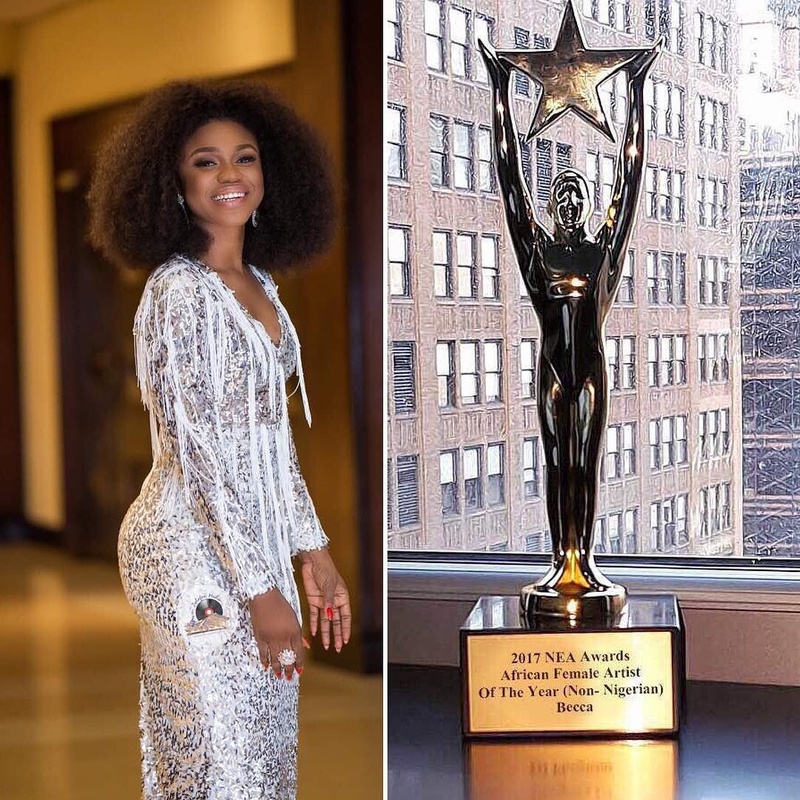 Ghanaian musician, Becca made Ghana proud as she took home the African Female Artist of the Year (Non-Nigerian). Becca is a one time Kora Award winner and a four time Ghana Music Awards winner. Becca was also ranked 53 on E.tv Ghana’s 2013 list of the 100 most influential people in Ghana.